Rats are on the rampage. 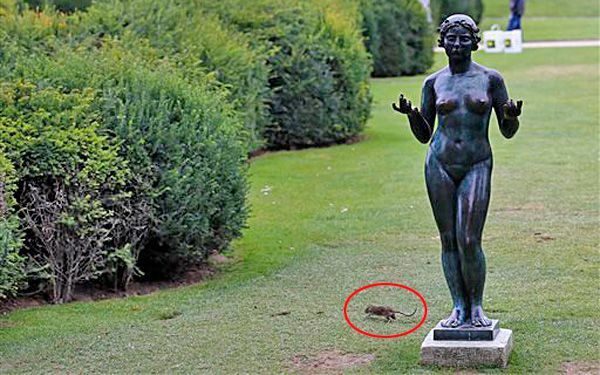 They are in the garden of the famous Louvre Museum. They romp on the grass in broad daylight. The hot weather in Paris has brought many visitors to the garden. Their garbage is a feast for the rats. The lush area which extends into the Tuileries Gardens gives a rat plenty of places to hide. The critters scamper about openly, unfazed by people strolling about. 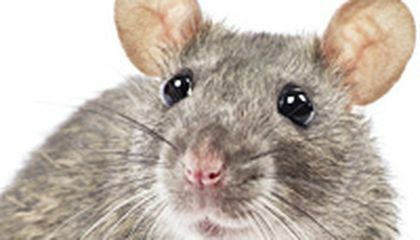 "I see about 10 or 15 (rats) every day," said a maintenance worker. "There are a lot of people who come here to picnic. They leave their leftovers, so I think that attracts them." Does tower of ketchup need mountain of mustard?